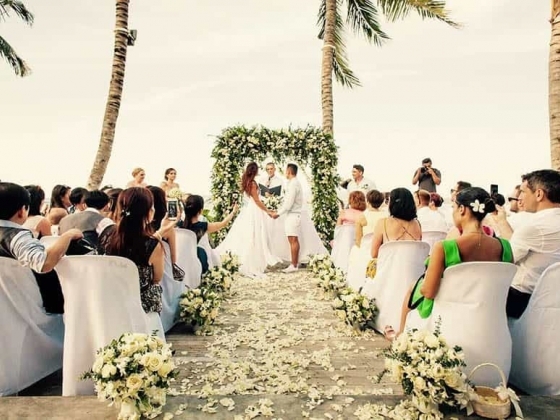 Creative Events Asia can make your Thailand wedding dream come true...Imagine your wedding taking place on an exotic white sand island beach surrounded by coconut palms, or in a tropical rainforest amid the music of birdlife and waterfalls. Whatever you dream for your special wedding day, it can take place in Thailand with Creative Events Asia. 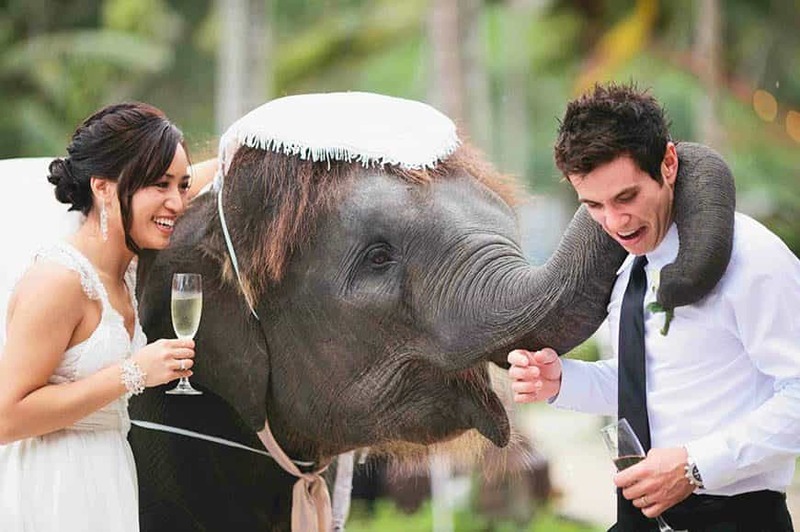 Creative Events Asia was born out of a love for Thailand and the desire to share it with others to help create their perfect wedding celebrations. We are a dedicated team of 3 with unparalleled local knowledge and expertise. Based in Thailand for over 15 years, we have extensive experience in all aspects of wedding event planning, hospitality and tourism and legal marriage registration. We will go above and beyond to make your Thailand wedding unique and unforgettable, one that will exceed your expectations. Whether it’s a simple barefoot beach wedding, a resort wedding package or an extravagant Buddhist ceremony, Creative Events Asia will ensure that all details are managed with precision and the utmost of care. We manage the process from end-to-end, ensuring that you enjoy your wedding without any stress or concern for setup or legalities and alleviating the need to contact multiple suppliers. 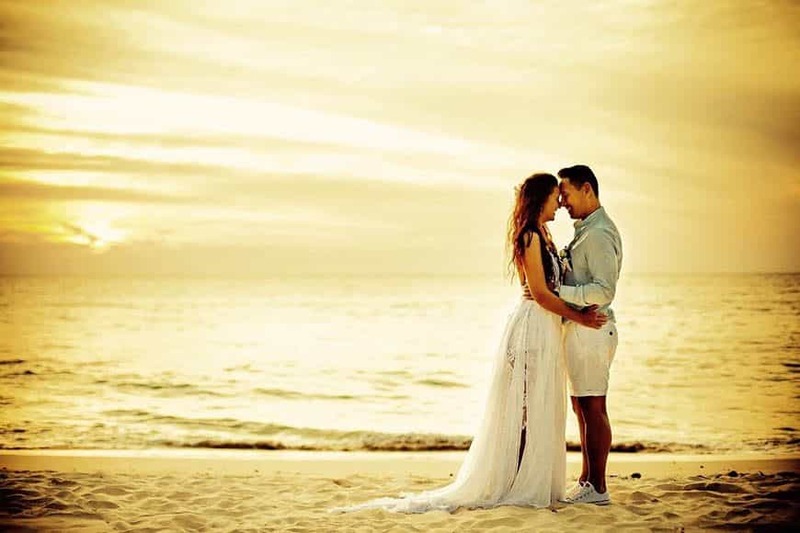 We are affiliated with many Thailand resorts and suppliers and work with you to find the most suitable option for your requirements and budget providing you with honest and unbiased information to make your Thailand Wedding truly magical. 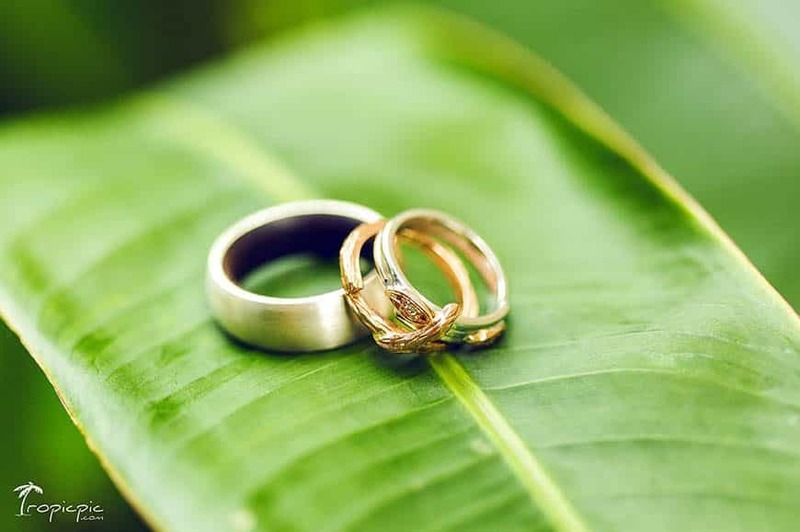 With so many different options/venues/locations available the whole process can be very overwhelming for couples to make the right choice which is why we offer an all-inclusive Thailand wedding planning service. Our process is simple, and we are committed to making sure the planning is easy, stress-free and most importantly, fun! Creative Events Asia are Thailand’s premier Wedding & Honeymoon Specialists. 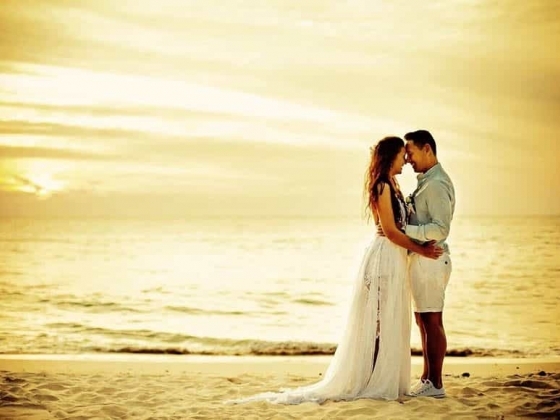 Professionally planned unique events in romantic & luxurious beach locations. Stress free & unforgettable. 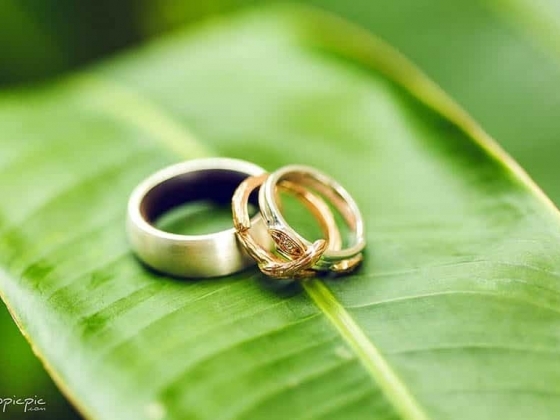 Discover tropical Thailand for a Wedding made in Paradise. 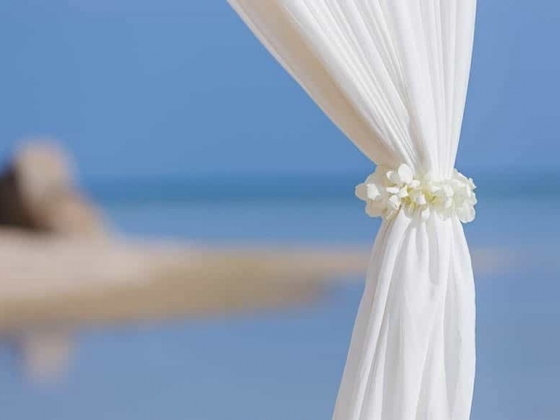 Dragonfly is a Sicilian agency specialiding in destination weddings mainly in the Cefalu and Madonie Park area, but also throughout Sicily and Aeolian Islands.